Don’t wait to make plans for Dad. 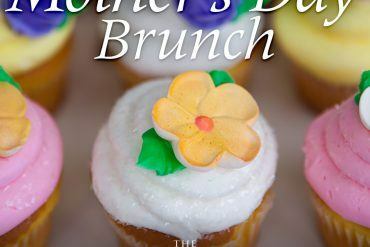 Thank the man by taking him to The Radnor’s award-winning Champagne Sunday Brunch and let him have his pick from savory to sweet, and everything in between. 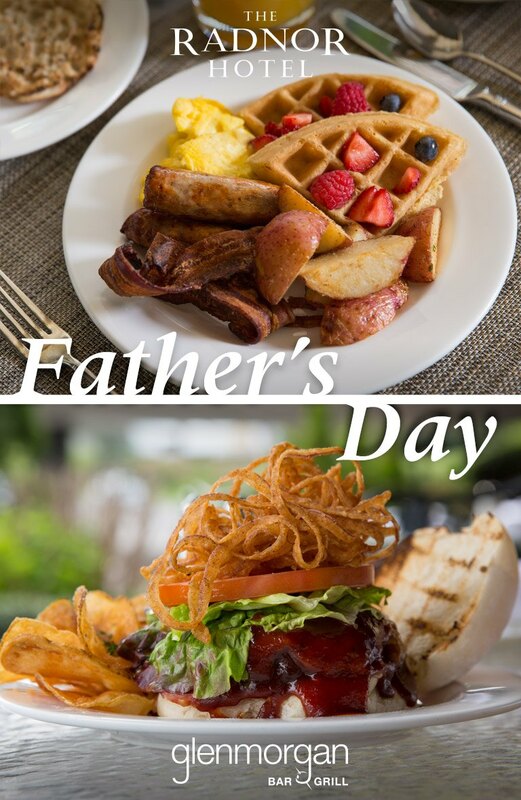 The Radnor’s lavish buffet will offer all of Dad’s favorites, including Classic Breakfast Plates, Made-to-Order Omelets, Seafood Specialties, a variety of Hand-Carved Meats, and a cascading Belgian Chocolate Fountain. 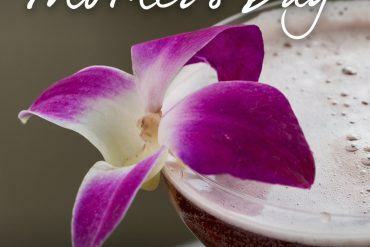 View The Radnor’s Brunch Menu then make your reservation by calling 610-341-3188. 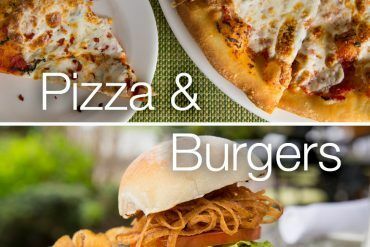 Or treat him to a meal at Glenmorgan Bar & Grill. 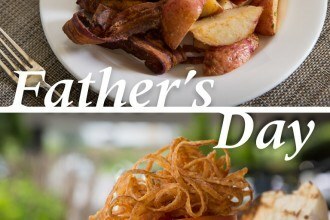 Sit outside and enjoy a leisurely Lunch or Dinner with plenty of Dad-approved dishes including Petite Pepper-Crusted Filet Mignon, Grilled Meatloaf, and house-crafted Half-Pound Burgers. Dad may also be interested in ordering the Chef’s Seasonally Inspired Special for the evening. View Glenmorgan’s Lunch and Dinner Menu then make your reservation online or by calling 610-341-3188.